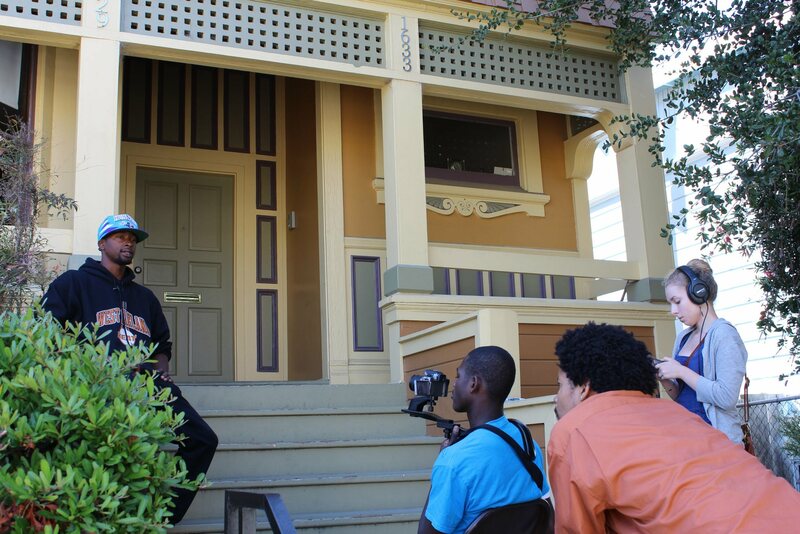 Oakland, CA – – Yesterday the Game Changers Project (GCP), an Oakland-based national media fellowship for emerging filmmakers of color, made four significant program announcements for this, their fourth year: a new partnership supported by The California Endowment and their Sons and Brothers Campaign; a new genre added to the program: the short narrative, including a new web series; the completion of 18 new “micro-documentary” and short narrative films by ten filmmakers from six cities across the country; and a rebranded logo and new website. GCP is a six-to-eight month fellowship designed to catalyze men and women “activist story-tellers” across the nation who shoot, edit, and produce approximately six-minute “micro-documentaries” and dramatic scripted shorts about ordinary men of color (and other under-represented groups) who are doing extraordinarily positive work in their communities, those who are “changing the game.” The areas of focus are diverse: justice and social equity; health and wellness, arts and culture; fatherhood and family; technology and innovation; business and entrepreneurship; and other areas. Fellows in six cities (New York, Pittsburgh, Chicago, New Orleans, Los Angeles, and Oakland) work with local community organizations and produce short films that represent the organizations’ missions as well as narrative films with relevant subject matter. Each micro-documentary is published and/or broadcast on various multimedia platforms: various digital platforms and networks, including our official media partners WQED Multimedia, Pittsburgh’s public media company (the Filmmakers Corner show), and I Love Being Black – A Facebook page with over six million friends. 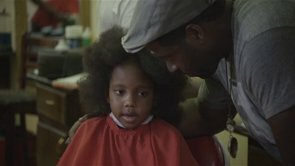 In recent years, GCP films have been published on sites such as MSNBC.com, HuffPost.com, theGrio.com, Ebony.com, and others. In 2014, GCP also produced three short narratives. “Lessons”: a short about a young father who tries to teach his daughter to stand up for herself but ends up showing her something far greater.